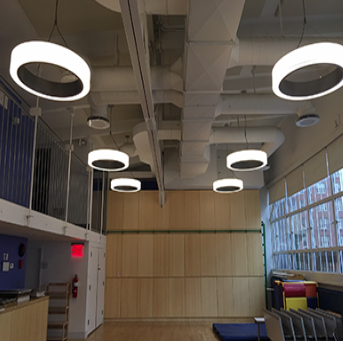 The Fordham University project in the John Mulcahy Hall included classroom’s, science labs & restroom renovation. Services included installation of new sub-panels, general power, lighting & interactive controls. This educational project had to be completed on an accelerated schedule in time for the incoming classes.